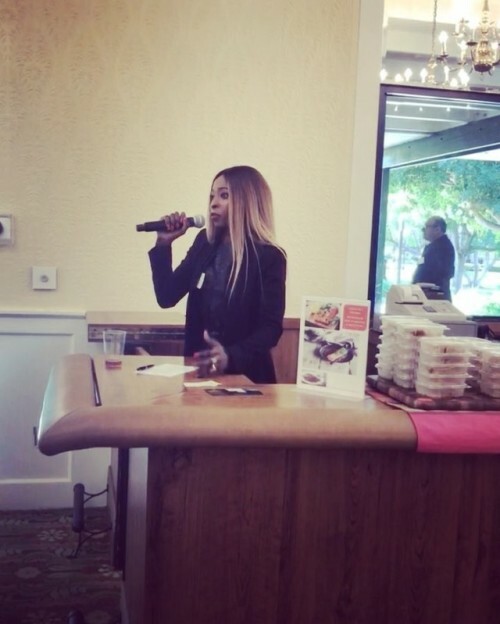 So honored to be one of the speakers at an event put together by... – Juka's Organic Co. So honored to be one of the speakers at an event put together by LA County’s DCFS-Resource Family Support & Permanency Division (RFSPD). They did an amazing job bringing all these wonderful foster mothers in Los Angeles County to celebrate and appreciate them. Thankful for the opportunity and honored.